And 50 Cent got involved in the selfie action. 29. 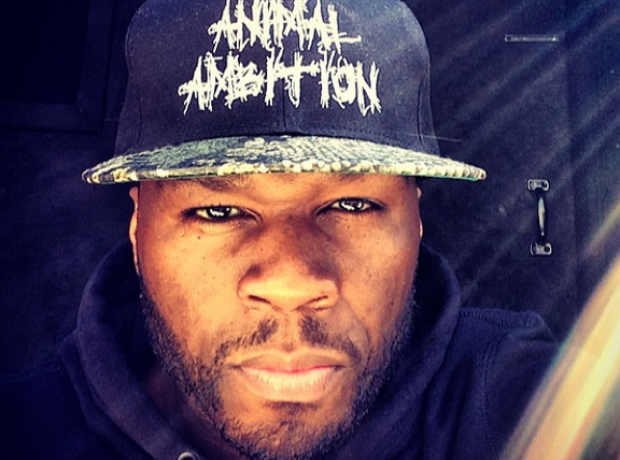 And 50 Cent got involved in the selfie action.